Marco Arment calmly explains USB-C, a garble of different standards shoehorned into using physically identical ports and cables which nonetheless remain maddeningly incompatible with one another. It’s comforting to think that over time, this will all settle down and we’ll finally achieve the dream of a single cable and port for everything. But that’s not how technology really works. An example I ran into was figuring out which USB-C monitors will work with and power which USB-C laptops. Even the just-works combination of LG UltraFines and MacBooks involve surprise incompatibilities between different models. 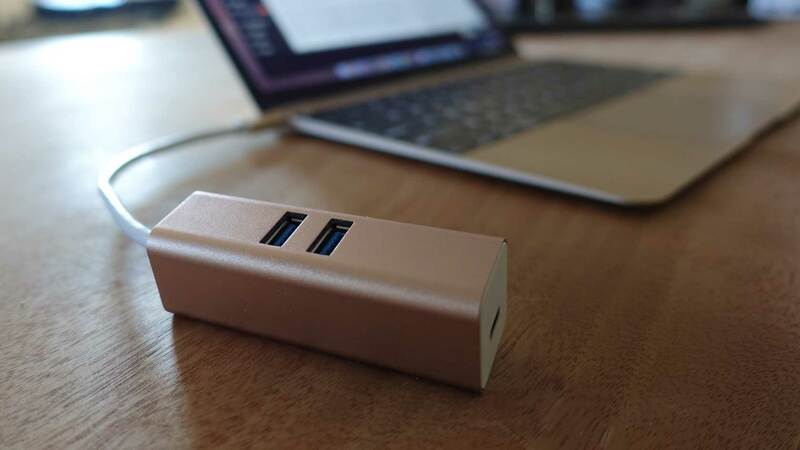 I'd hazard that the only thing that can save it is some kind of marketing imprimatur that applies to both hardware and cables, indicating that they can handle not only USB 3.X but the all the essential power standards and alternate modes. But it won't happen. USB-C is God telling you to use Bluetooth for everything. Bluetooth is, of course, the devil.